After two years, Hong Kong-based band Stranded Whale are going to release their second album, The Revival. The ten-song album signifies the transformation of the band, from urban folk to alternative, within two years. 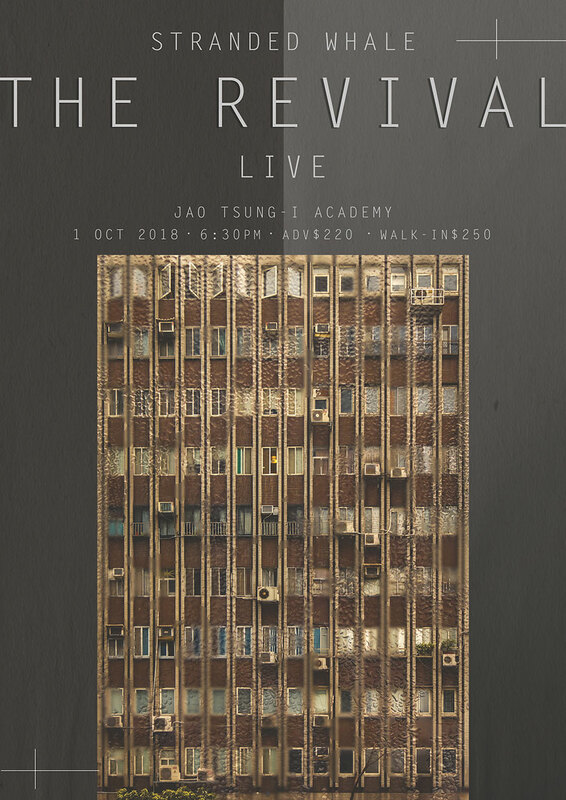 The Revival features Grey, a song collaborated with Taiwanese chamber group Cicada during the band’s tour in 2016. The album also highlights two songs, Why Don’t You and Dies In A Room, from a limited edition of 7” lathe-cut “Why Don’t You?”, which is distributed by indie label Sweaty and Cramped. In 2017, a dreamy and obscure music video of Sunday’s Over was released, which demonstrated the band’s avid interest in alternative, electronic and jazz. The whale has voyaged from the sea and plunged into the deepest ditch. 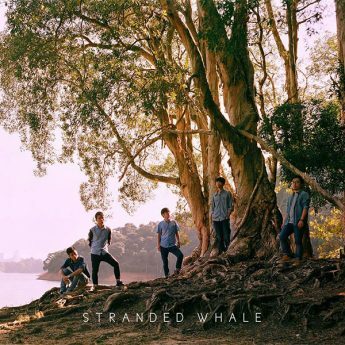 Stranded Whale, a folk rock/alternative band formed in spring, 2015.